December 10, 2016 – NASA is seeking proposals for its next New Frontiers mission—a robotic planetary mission of discovery that would launch in the mid-2020s. The agency on Friday released an announcement of opportunity for what will be the fourth mission in the New Frontiers portfolio. Its predecessors are the New Horizons mission to Pluto and the Kuiper Belt, the Juno mission to Jupiter, and OSIRIS-REx, NASA’s first asteroid sample return mission. The New Frontiers Program conducts principal investigator (PI)-led space science investigations in SMD’s planetary program under a development cost cap of approximately $1 billion. The principal investigator is responsible for the scientific inquiry and development of the spacecraft. Investigations may propose the use of Multi-Mission Radioisotope Thermoelectric Generators and/or Radioisotope Heater Units. New Frontiers Program investigations must address NASA’s planetary science objectives as described in the 2014 NASA Strategic Plan and the 2014 NASA Science Plan. The deadline for proposals is April 28, 2017. The finalists will be announced in the fall of 2017, with Phase A concept study reports due in December of 2018. 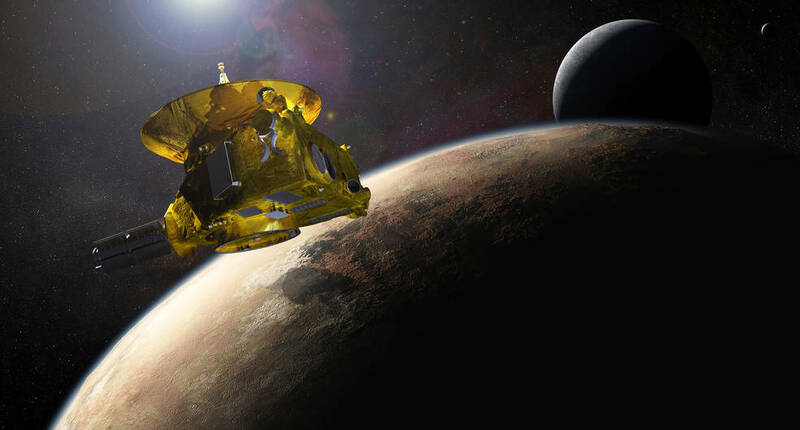 At the conclusion of Phase A concept studies, it is planned that one New Frontiers investigation will be selected to continue into subsequent mission phases. Mission proposals are selected following an extensive competitive peer review process.